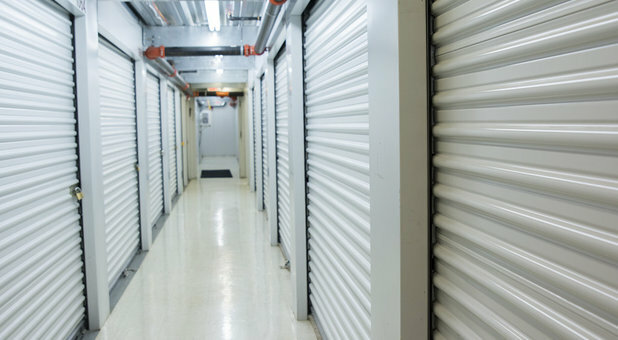 We’re a family owned storage facility that aims to provide each of our tenants with top notch customer service. It’s our goal to accommodate every storage need with all of our convenient and valuable amenities. 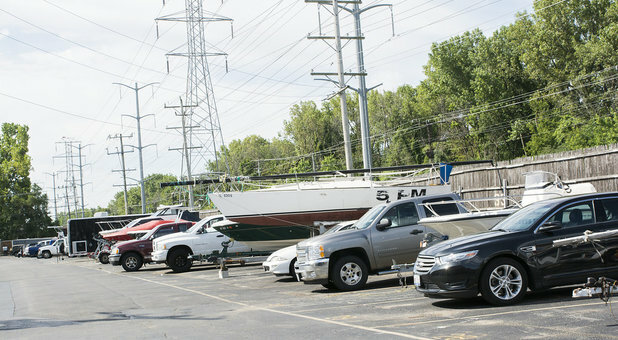 We have covered and uncovered gated parking for cars, trucks, boats, and trailers of all sizes as well as ground floor drive-up accessible standard units and climate controlled units to ensure the protection of your environmentally sensitive items such as documents, artwork, wine, electronics and more. We offer a free moving truck to use for your move-in and grab free boxes and tape if you need. You can use a dolly or hand cart as well. 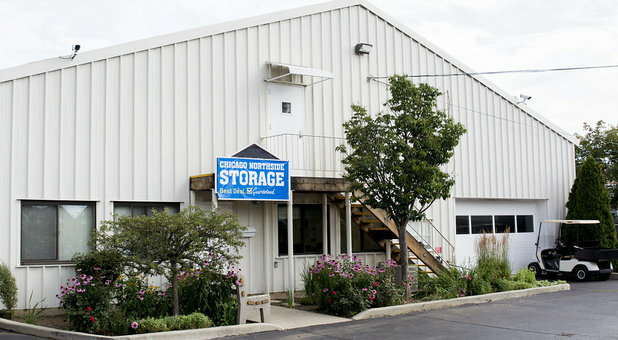 Chicago Northside Storage in Wilmette is located on Wilmette Avenue in between Laramie Street, Lake Street and Glenview Road. Our facility is next door to the Wilmette Village Public Works, one block south of Shell Gas Station, Hong Kong Auto, Dairy Queen, Starbucks, and Jimmy Johns. We’re less than one mile northwest of the Wilmette Park District Community Recreation Center and the Beth Hillel Congregation on Glenview Road. You can find us near Avoca West Elementary and Loyola Academy. 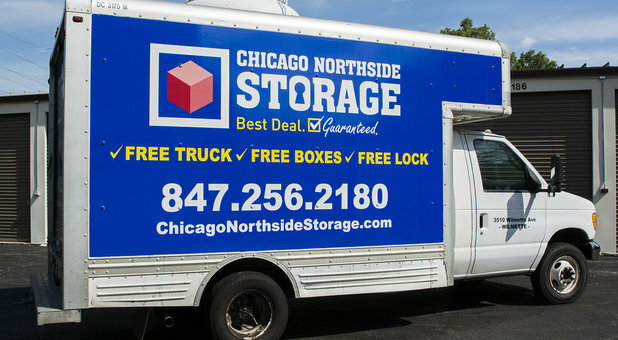 We’re very proud to be the storage solution to any neighborhood and city within a few miles away from us including Morton Grove, Glenview, Northfield and Evanston. Start storing with us today. We’re a family owned storage facility that aims to provide each of our tenants with top notch customer service. It’s our goal to accommodate every storage need with all of our convenient and valuable amenities. 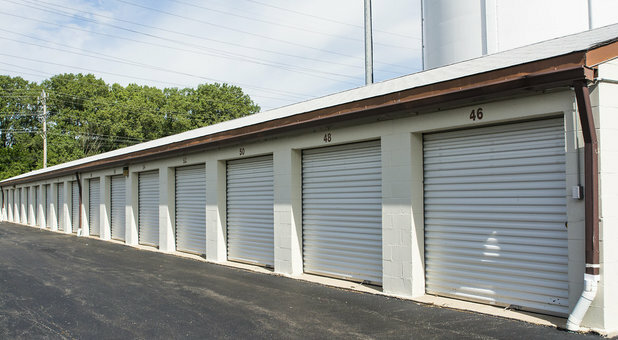 We have covered and uncovered gated parking for cars, trucks, boats, and trailers of all sizes as well as ground floor drive-up accessible standard units and climate controlled units to ensure the protection of your environmentally sensitive items such as documents, artwork, wine, electronics and more. 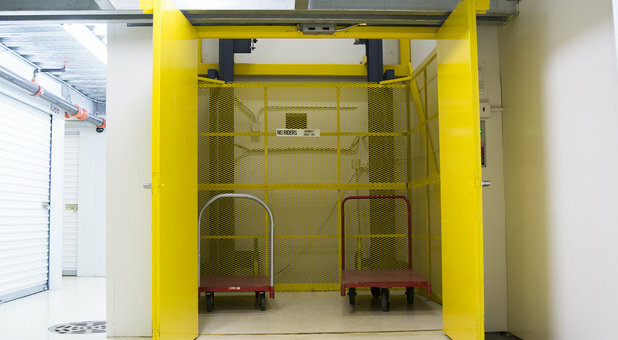 For easy loading and unloading, you’ll have access to our elevator if you rent an upstairs unit. 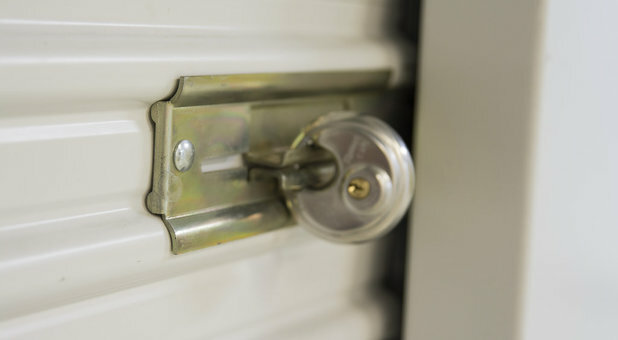 Each of our storage units is built to withstand the toughest weather and with our modern and high quality security system all of your belongings will stay safe and secure. Our facility is under 24 hour video surveillance, we’re fenced and gated. As long as you have your passcode you’ll be able to get inside of the facility and directly to your unit. We offer a free moving truck to use for your move-in and grab free boxes and tape if you need. You can use a dolly or hand cart as well. Sign up for auto payment through your credit card or directly from your bank account. You can also pay online!